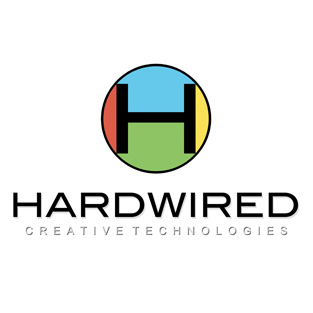 Hardwired Creative Technologies (HWCT) owns and operates a technology platform designed to create on-line social and communications networks. 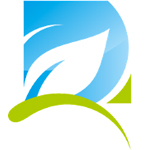 Our products re-imagine commonly used services such as email and text messaging. Eybna is a global leader in the research and development of cannabis terpene based solutions, with the mission of bringing the benefits of cannabis to more patients. 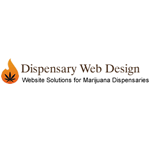 Beautifully crafted professional websites for marijuana dispensaries. Starting at just $799 for hassle-free set-up, our Marijuana Dispensary Turn-Key website template designs will get you online in days! No need to pay crazy prices only to endure the inevitable time delays & cost over-runs. Fast hands-free set-up for Marijuana Dispensary or Cannabis business turn-key websites.